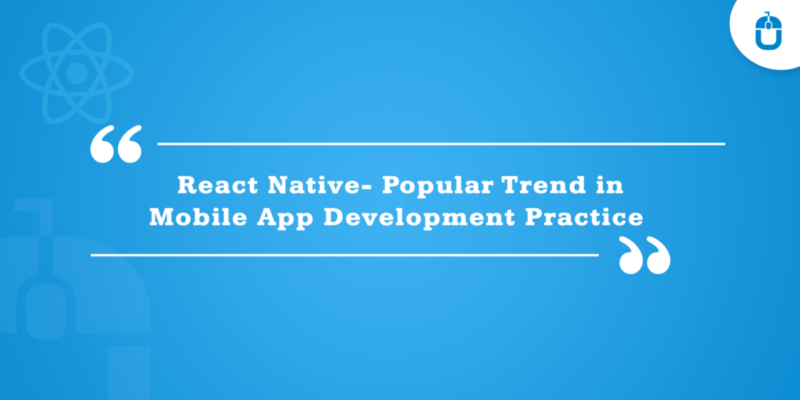 React Native has created a huge buzz around the corners of the world, and today it is being appreciated by a number of developers and experts. In a very short span of time, this technology has covered a broader market place. And!! owing to its popularity and increased utilization, developers behind it are indulged in updating it to a greater extent to improve and enhance its credibility. By the end of 2018, react hooks were released, and due to its backward compatibility, it came up as a robust concept. Yet, the advancement wasn’t enough to quench the need of easier application development. Post the release of RCO version of React Native 0.59, developers announced its stable release on 12 March 2019. This new version of react native has come with some most sought-after features. Explore what new functionalities have been implemented in this new version. In this new update, react hook has solved a huge number of problems in React Native IDE. The most appreciated functionality is the reuse of the stateful logic across components. It means, with this developers are not required to restructure component hierarchy in the project every time, the stateful logic can be used all across the project. Another facility of this merger is that developers are not required to split the component into smaller functions. This can be achieved by integrating functions when the need arises. It ends the obligation of creating lifecycle methods. Besides, it allows developers to use more features of React without implementing classes. This version of react is bringing “Inline Requires” feature in practice among developers. 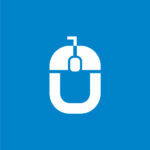 It facilitates quick loading of resources and avoids slow app launch. Actually, this feature is being accompanied by a Bundler tool Metro that scrutinizes components that slow down the loading process. It helps components in load quickly when required. The use of inline requires results in improved startup time. Basically, this feature is disabled “by default”, but developers can enable it by making value for ‘inline requires'”true” in the configuration “metro.config.js”. The entry point to react native development environment is “command line”. Prior to it, this tool was having various issues such as lack of official support. But! now this version of react native has improved CLI, that has been shifted to a new repository. With it, developers can format logs easily and it facilitates instant running of commands. A lot of improvements has been done in this development platform. It is expected that this will change the development flow by enabling generation of native code from flow types and settling Xcode warning. Actually, these are the better way to learn how react native technology works and facilitating improved app development. If you are seeking application development, you must consider this technology. Ankit singh is the COO of Techugo- a mobile application development company. He is involved in various application development projects and expert in the niche.To know more about react native application development.